At the heart of the Zulu Kingdom lies a core conservation area: the historic Hluhluwe iMfolozi Park (HiP) the oldest protected area in Africa, set aside in 1895, more than 110 years ago. HiP incorporates the world renowned iMfolozi Wilderness area, established in 1958, and recognised as the first Wilderness designated in Africa. The Park is a world leader in conservation research and practice. Its considerable number of innovations and contributions have significantly shaped the development of a highly professional and ethical system of management of natural wild areas that has been universally adopted by conservation agencies worldwide. Currently the Park supports the ‘big five’ and many other species of wildlife. It is the home of the founder population of the world’s Southern White rhino, iconic animals under constant threat due to the poaching onslaught for their valuable horns. 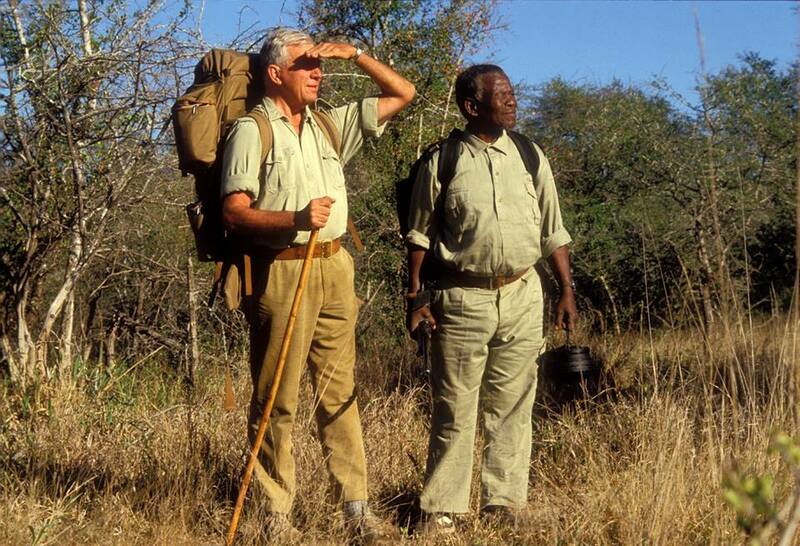 The late Dr Ian Player, South Africa’s famous conservationist, established the iMfolozi Wilderness area. He also pioneered the conservation programme to save the white rhino from extinction in the 1960s. Since the designation of the iMfolozi Wilderness in 1958, almost 60 000 local and international people have been on a wilderness trail; sleeping in the bush, surrounded by the sounds of Africa, walking along game trails in an environment untransformed by humankind. All this could be changed and destroyed forever if the proposed Fuleni Coal Mine is given the go ahead by the South African Government. This proposed open-cast coal mine is on the boundary of the iMfolozi Wilderness area where mining activities will take place for 32 years and probably longer. These include dynamite blasting of rock, coal and rock dust, earth vibrations, noise of machinery operating continuously night and day under powerful lights that blot out the stars, trucks transporting coal, extraction and pollution of water …. the list goes on. Such activities would in all likelihood traumitise wild animals and shatter the wilderness experience of visitors. The numerous adverse impacts on HiP would lead to the de-designation of the iconic iMfolozi Wilderness area, a place that has healed many and has been an inspiration and source of learning for thousands of people, young and old, of all colours and creeds for close on six decades. There would be other significant impacts as well, particularly on water resources in this water-stressed catchment. The effects would not only be local but extend as far downstream as the iSimangaliso Wetland Park World Heritage Site. It is a place of superlative natural beauty and globally significant for its terrestrial and marine biodiversity dependent for survival on fresh water supplies from the Mfolozi river that runs through HiP. Also see “The Fuleni Mine Proposal” and “The Fuleni Community” for information about the impacts of the proposed Fuleni Coal Mine on seven directly affected villages and extending to an estimated 16 500 people.